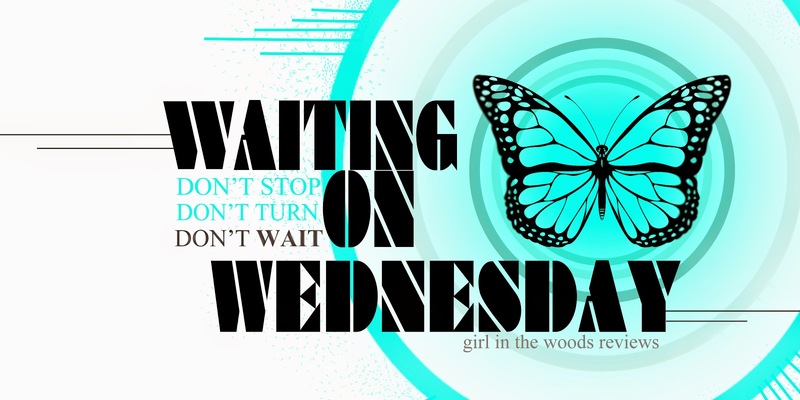 Waiting on Wednesday is a weekly event, hosted by Jill at Breaking the Spine, that highlights upcoming releases that we're eagerly anticipating. A sliver of a second is all it takes. Maria Reyes knows what it means to come from nothing. Escaping Cuba, the States have given Maria new dreams. Like graduating high school. Going to college. Making something of herself. Forgetting a past that always seems to creep up on her family. But mostly, staying out of trouble. Which is why falling for Hale is out of the question. An unguarded moment, a simple mistake. Hale Watson is a flash of a second away from being locked up for good. With a rap sheet longer than the list of homes he comes from, Hale has one more shot at making things right. Graduate senior year. Don't mess up. Don't get caught. That’s the plan. Until he meets Maria. I have read the first book, Before You (my review here), and fell in love straightaway with Hart's lyrical prose and beautiful characters. I have yet to read the sequel, After Us, but I know it's going to be good! 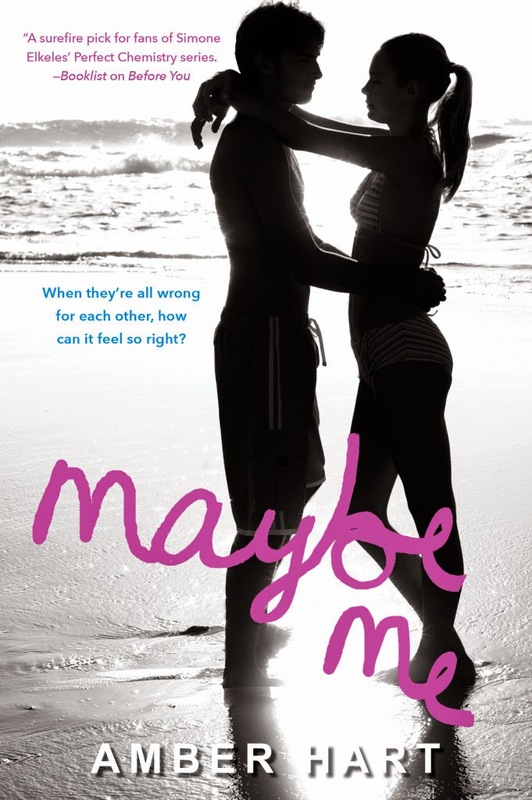 Maybe Me sounds promising as well! Also, isn't the cover just perfect? !